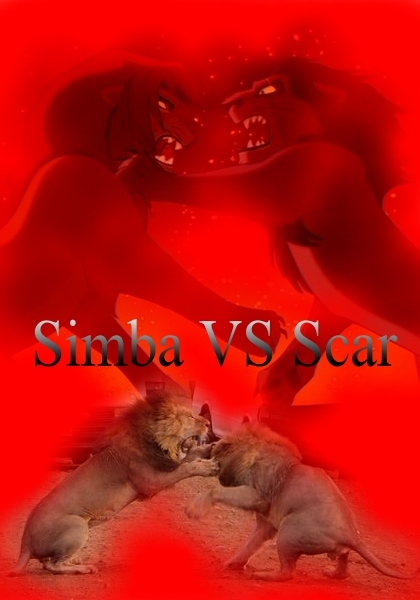 Simba VS Scar. . Wallpaper and background images in the o rei leão club tagged: disney lion king film. This o rei leão fan art might contain células embrionárias, células formativa, células formativas, and célula formativa.